Take it to the streets. 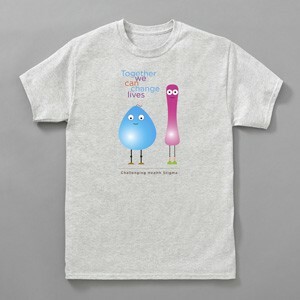 Strut your stuff and help turn rude to respect by sporting a cool tee or pinning us to your favorite duds. 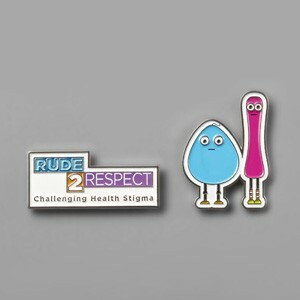 All proceeds fund the development of additional Rude2Respect initiatives – so the more you buy, the more good you do. And check back – more fun stuff to come. Turn heads – and turn rude to respect! Get attention, spread the word, and feel good all the livelong day in our short-sleeved 100% pre-shrunk cotton tee in a classic cut. And mix it up with our custom enamel pins — pin them to your jacket, your hat, your backpack, your whatever!